According to Reuters, the same poll conducted one week apart in the final week of April showed support for Trump among black men double from 11% to 22% and overall support among black Americans nearly double from 8.9% to 16.5%. 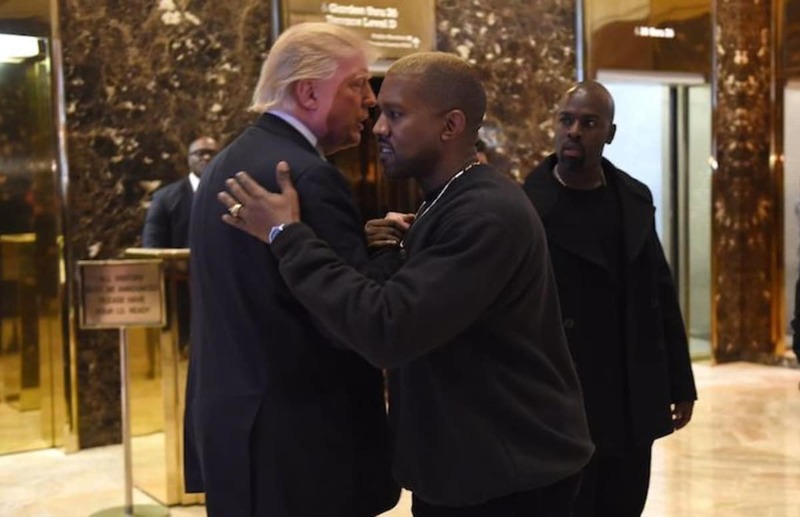 Unless you were under a rock this week, you likely heard about 21-time Grammy Award winning rap artist Kanye West voice his support for President Trump. His comments caused quite an uproar on both sides of the aisle with Republicans celebrating while Democrats were left in complete shock. The public statements from the pop icon and the following public discourse is the single biggest variable that could explain how such a big change could have occurred in such a short amount of time. The legendary rapper has over 28 million followers on Twitter. Time will tell whether the support will stick or dissipate as the story takes its course and fades from the news cycle. West shot back, “You bringing up my fans or my legacy is a tactic based on fear used to manipulate my free thought. 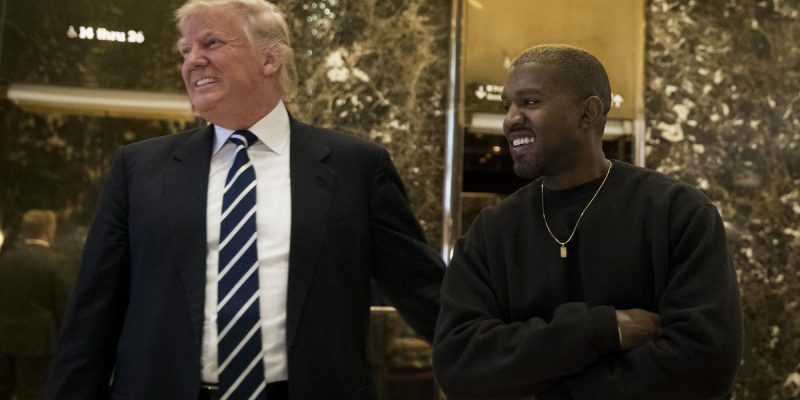 So there you have it, with one or two tweets Kanye West has made himself the boogeyman of the left and the savior of the right. Either way, you have to give him credit for bravery.